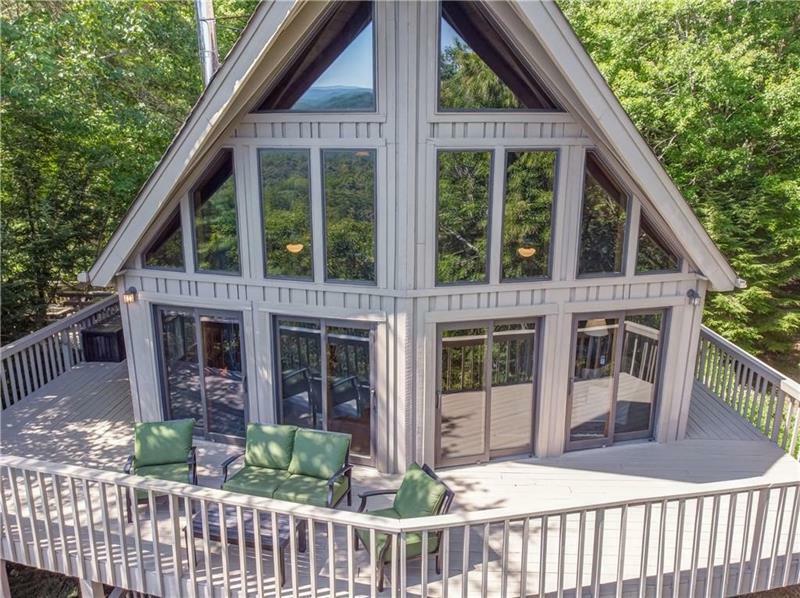 This beautiful property could be considered a piece of heaven on earth and has long range, year round mountain views. Talking Rock creek flows along the property and can be heard from the massive outdoor deck. The added benefit of getting 53.43 acres with a house at this price, in this private mountain community is unheard of! Come make this home yours as either a getaway or a full time residence! A representative from Metro Brokers has received your request to visit 1338 Greystone Road on at .